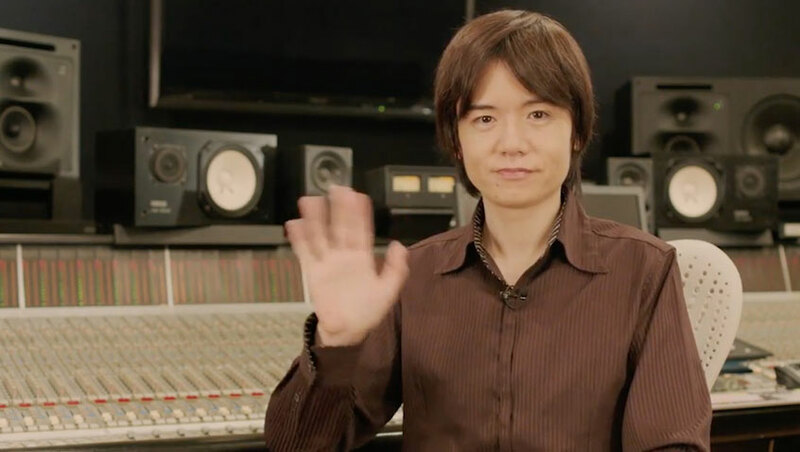 Today is August 3 in Japan, an important day for Super Smash Bros. fans because it’s the birthday of Super Smash Bros. creator Masahiro Sakurai. 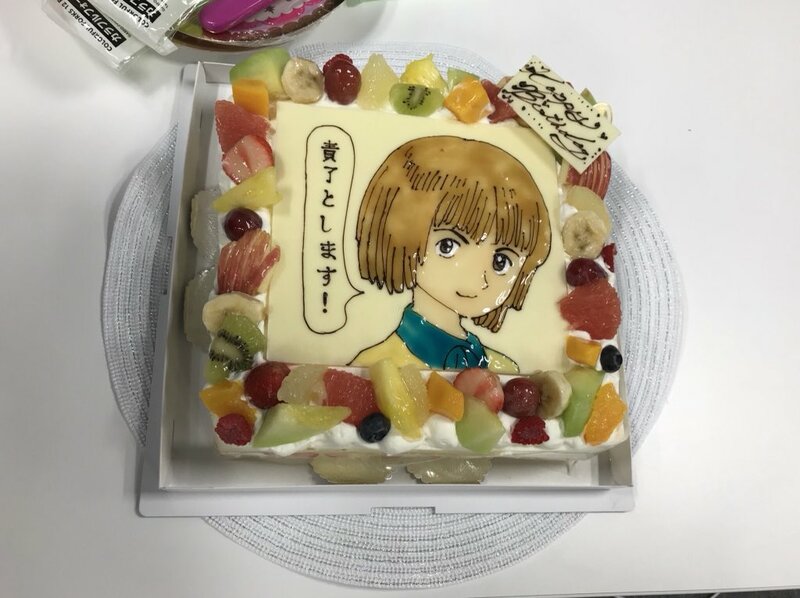 Masahiro Sakurai shared a photo of the cake he received from his colleagues working on Super Smash Bros. Ultimate. He also thanked everyone for their well wishes.